The hottest thing on Capitol Hill this week is a document that no one in the outside world is allowed to see. 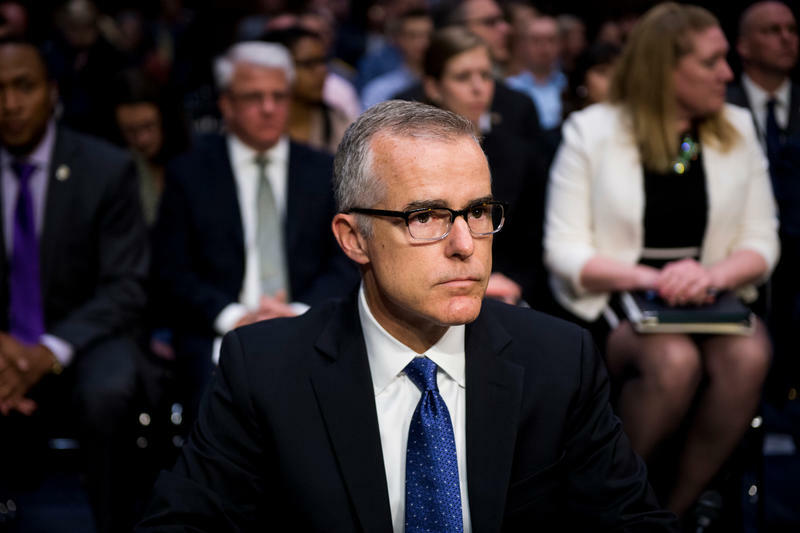 A secret four-page memorandum prepared by the chairman of the House Intelligence Committee has become a rallying cry for Republicans waging a sustained campaign against the FBI and the Justice Department. 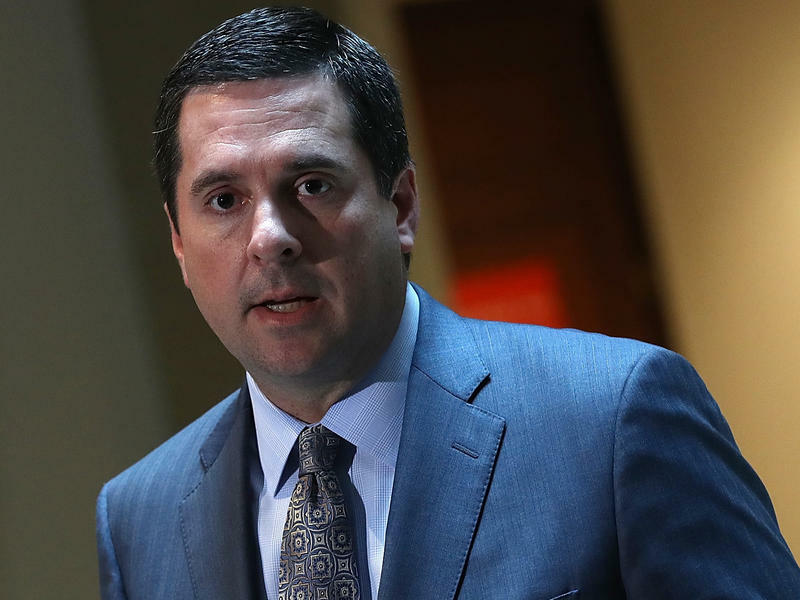 The document, pulled together by Rep. Devin Nunes, R-Calif., alleges that the Obama administration abused the Foreign Intelligence Surveillance Act in targeting the Trump campaign. 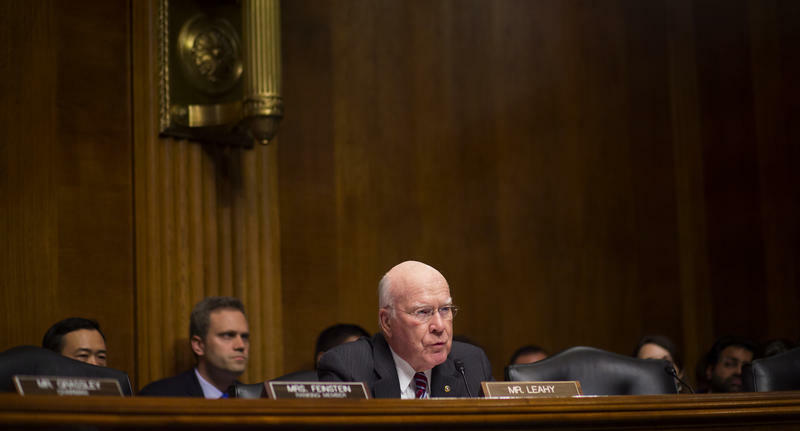 In ordinary times, New York-based Vornado Realty Trust would be a natural candidate to take on a major construction project such as the long-awaited rebuilding of FBI headquarters. As with so much about the Trump era, however, the ordinary rules don't apply. 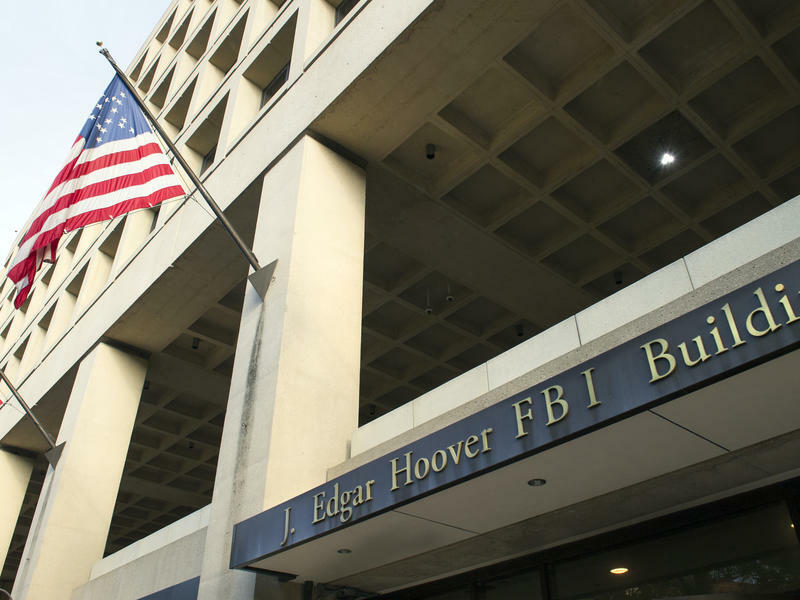 A commercial real estate firm, Vornado is widely reported to be a finalist to build a new campus for the FBI somewhere in the suburbs of Washington, D.C. But its financial ties to President Trump are raising concerns about conflicts of interest. 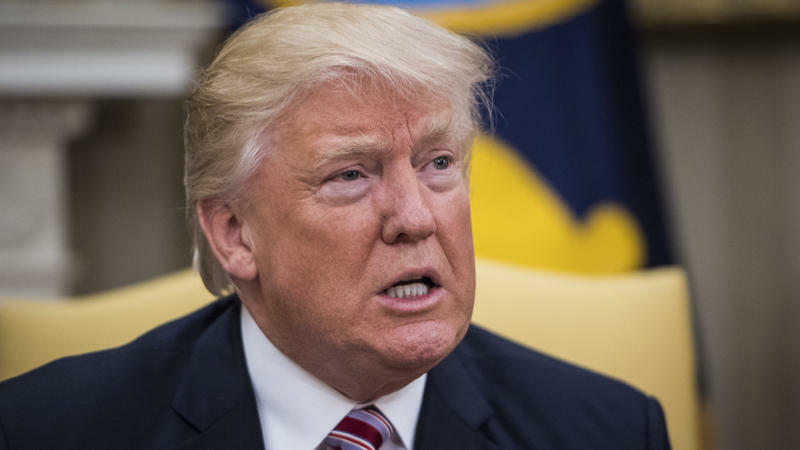 President Trump dismissed a potential obstruction of justice investigation into his conduct, calling allegations of collusion between him, his campaign or people associated with him and Russia a "phony story." Of course, it's possible to obstruct justice without colluding. President Trump has broken the silence he maintained during former FBI Director James Comey's testimony Thursday, saying on Twitter that he was vindicated in the hearing that explored Russian meddling in the U.S. election, its ties to Trump's security adviser, and Trump's dealings with Comey. "Despite so many false statements and lies, total and complete vindication...and WOW, Comey is a leaker!" the president tweeted early Friday morning. 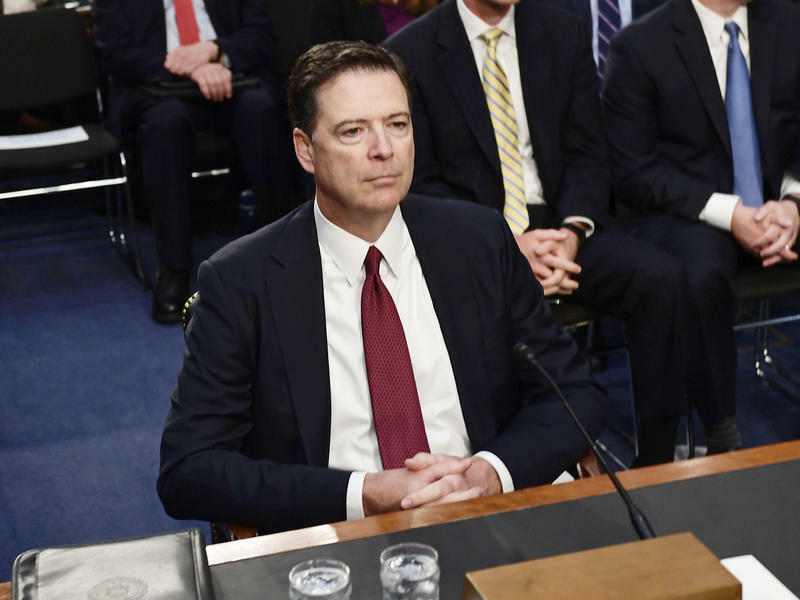 Former FBI Director James Comey told the Senate Intelligence Committee that he believed he was fired by President Trump over the growing Russia investigation and that other arguments by the White House were "lies, plain and simple." 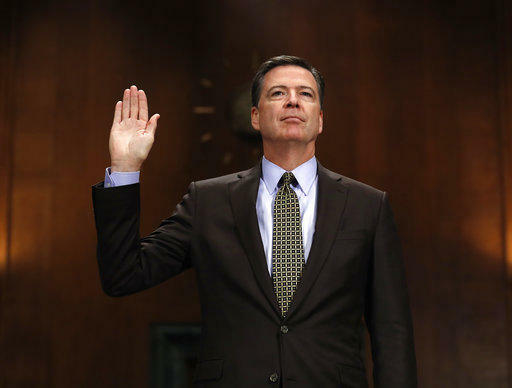 Former FBI Director James Comey is testifying before the Senate Intelligence Committee on Thursday. 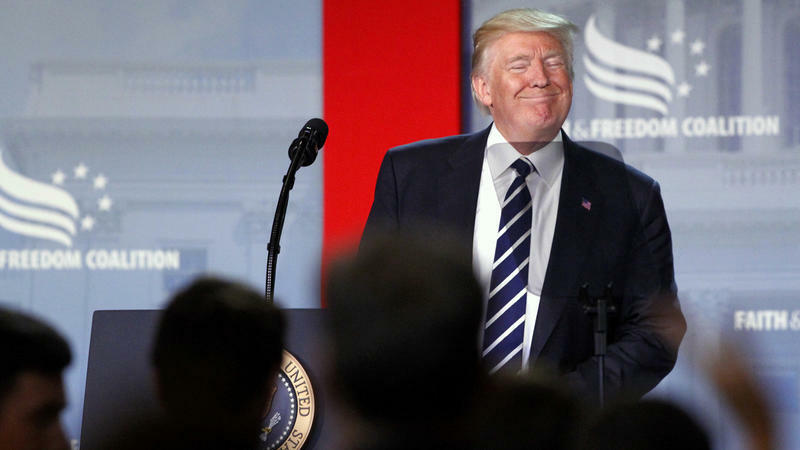 President Trump says he has chosen Christopher Wray, a former Justice Department official during President George W. Bush's administration, to head the FBI. 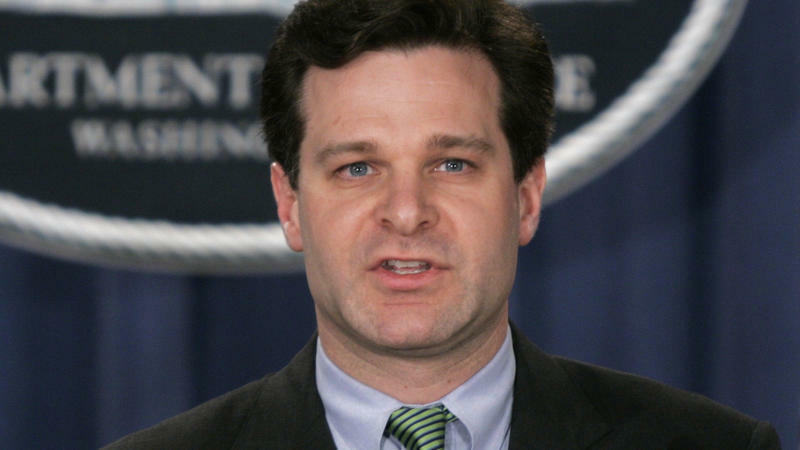 Wray now works on white collar crime at an international law firm. 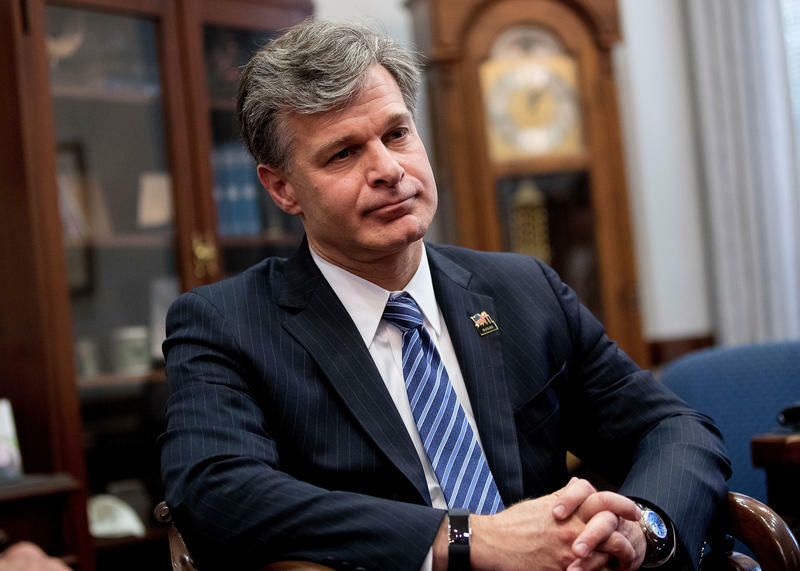 The president named his pick via Twitter, writing Wednesday morning, "I will be nominating Christopher A. Wray, a man of impeccable credentials, to be the new Director of the FBI. Details to follow." 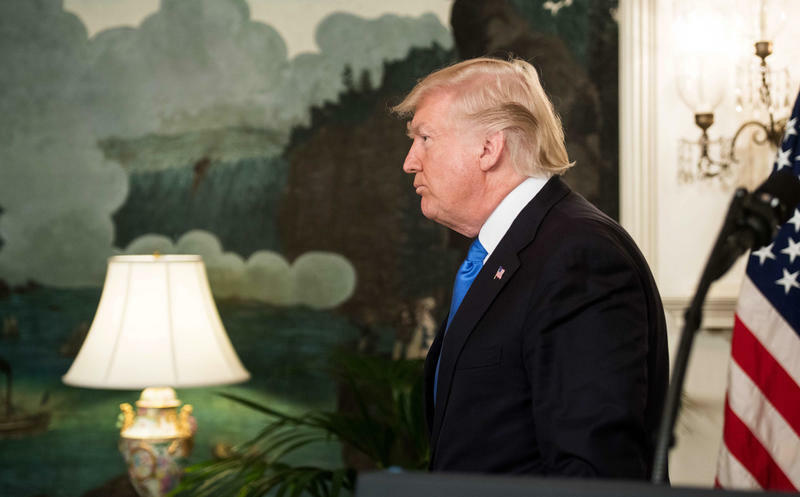 Deputy Attorney General Rod Rosenstein knew President Trump planned to fire FBI Director Jim Comey before he sat down to write a memo criticizing Comey's conduct. That's according to several United States senators who met with Rosenstein Thursday afternoon in a secure room in the Capitol basement. 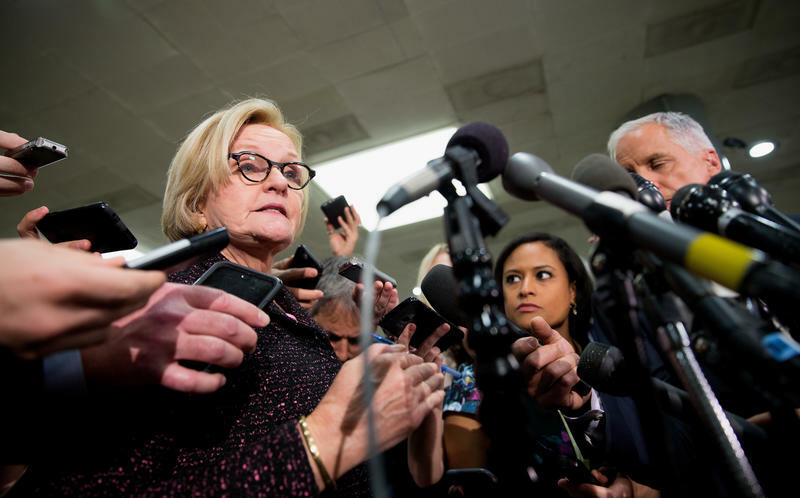 "He knew that Comey was going to be removed prior to writing his memo," Missouri Democrat Claire McCaskill told reporters after the briefing. 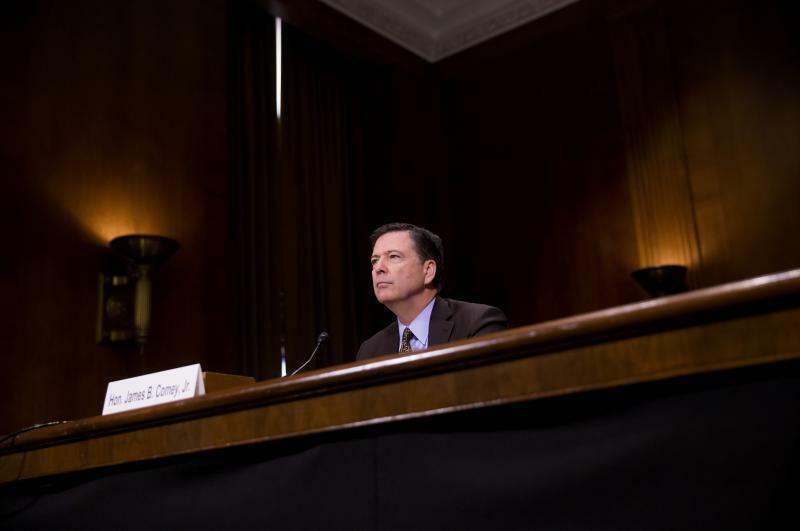 For months, Democrats in Congress have criticized and questioned FBI Director James Comey about his handling of last year's investigation into Hillary Clinton's private email server. Still, they've met President Trump's surprising Tuesday evening decision to fire Comey with near-universal outrage. 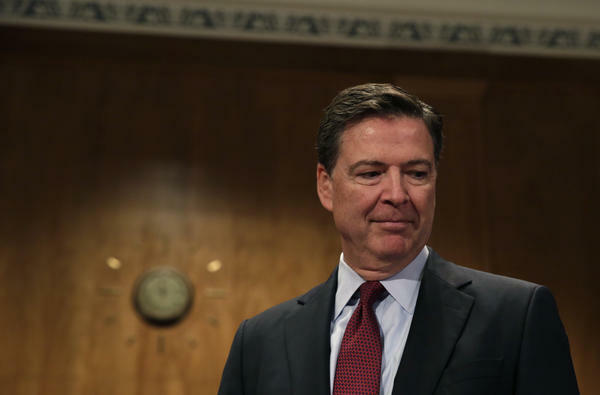 The president has fired FBI Director James Comey, who was overseeing an investigation into Russian meddling in the 2016 elections and possible ties to the Trump campaign and top aides. 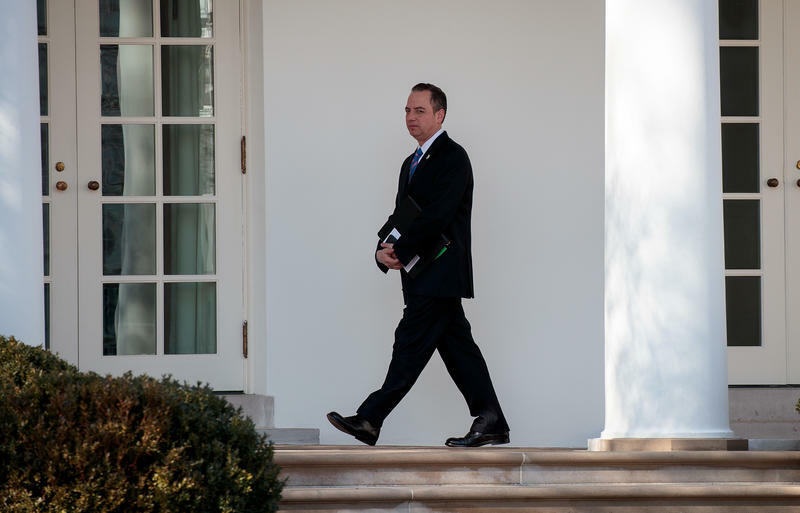 The White House is admitting that it discussed with the FBI media reports that Trump campaign officials were in contact with Russian intelligence agents and that Chief of Staff Reince Priebus asked the FBI to publicly knock down the story. FBI Director James Comey refused.